F2P MMORPG opens to all on October 17. The open beta for free-to-play MMORPG Heva Clonia Online will kick off on October 17, publisher OGPlanet announced today. 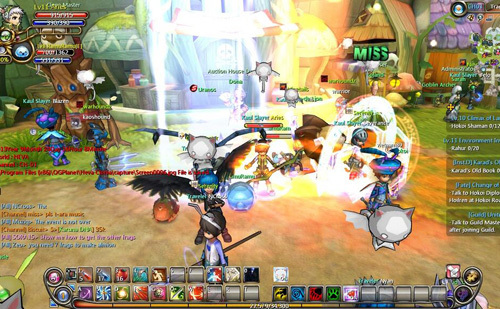 Heva Clonia Online is a fantasy MMORPG developed by Play Buster with an emphasis on cloning monsters and training them as pets. There will be no further character wipes when the open beta starts. Players interested in playing next week can sign up on the official Heva Clonia website. Tagged Beta, Clonia, Dated, Heva, Online’, Open.